Our first step with potential clients is discussing whether we would make a good fit. We explain exactly what we do, how we are paid, and what our responsibilities - and yours - will be. 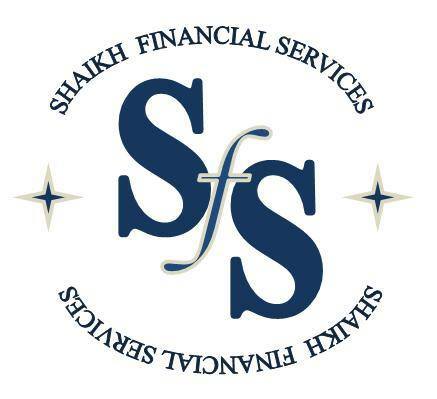 We gather information, both personal and financial, regarding your situation and your goals. We do this by asking you some very important questions at the outset. Through this in-depth dialogue, we gather critical information such as your investment horizon, long term income requirements, risk tolerance and capacity and liquidity needs. We discuss the time frame in which you envision results and discuss your comfort level with risk. We then take planning to the next level. We undertake a thorough review of your tax status as well as your estate, critical illness and disability needs. Personal elements as well as family dynamics become a vital part of the mosaic. We then analyze your basic financial goals - elements such as needs and desires, your experiences, your status in life and your current net worth and then advise an optimal solution. We present a comprehensive financial plan based on your income needs, retirement goals, lifestyle requirements, current assets, risk tolerance, and investment objectives. We explain our recommendations clearly and listen to any concerns you may have, revising the plan when necessary. Once we have agreed to work together, we implement the financial planning recommendations depending on the task.